TrafficJunky.com | Website Traffic Review - Best Legit Traffic Sources you MUST Try! 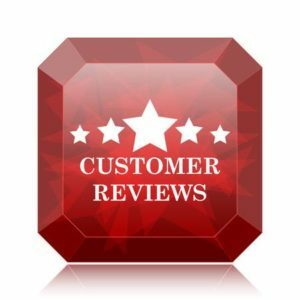 by Angelo M. on Website Traffic Review - Best Legit Traffic Sources you MUST Try! Absolute waste of money, this is click bot traffic. 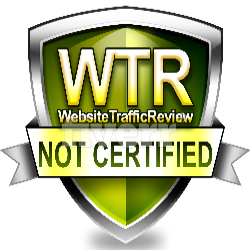 by Danny on Website Traffic Review - Best Legit Traffic Sources you MUST Try! by Keanu on Website Traffic Review - Best Legit Traffic Sources you MUST Try! Not as much traffic as they claim. Actual traffic is as much as 1% of what they claim. Bogus. 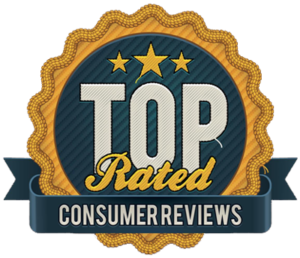 by Ben on Website Traffic Review - Best Legit Traffic Sources you MUST Try!